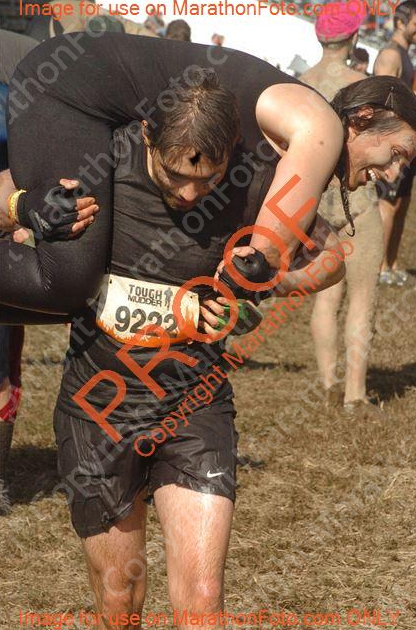 For 2 years Andrey and I have been discussing running a Tough Mudder. Finally 6 months ago a Living Social deal became available and we decided to sign up. We trained on Monkey Bars (pointless, since I fell at the first bar-- but they went up! So hard) and ran a whole lot (I figured my half marathon training would prepare me sufficiently. 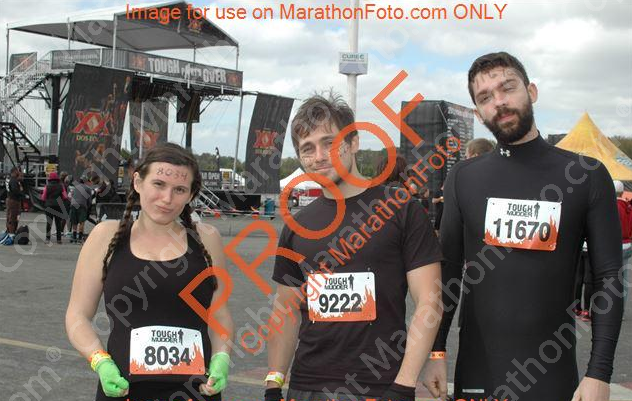 And yes, the half was exactly a week before the Tough Mudder). Gillette razors, cliff protein bars. The pre-race meditation/group bonding session was amazing. I teared up, felt very patriotic. Race started: oh my gosh- not nearly as terrifying or difficult as I anticipated. 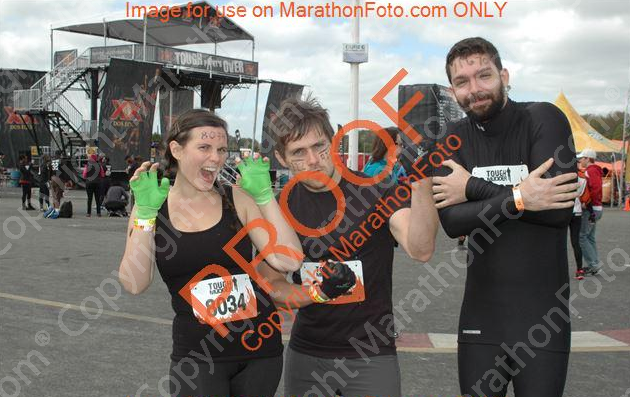 Getting used to running/walking in mud was a learning curve- but we got there. I couldn't believe how strong I kept going. Andrey was laughing at me sprinting up hills.. because when you're running a Tough Mudder sprinting up hills is FUN. Like, really FUN. I tried every obstacle. I almost immediately failed at the Funky Monkey (monkey bars on an incline and then a decline), and "Just the Tip" which is hard to describe, so check the picture below. But I tried. Trying and failing is not failing at all. I only chose to pass on one obstacle- the "Berlin Walls," a series of 4 walls, the end two being 9 feet in height. The middle two were shorter. I went over those. I however, got to the top of the first with help from Andrey, and another dude and looked over the top. "Put me down, down. DOWN, DOWN, DOWN." I knew I couldn't safely make it over and down. So I walked around. And I'm proud of my ability to say "too much." awesome team work and a ton of fun splashing around in the mud. You're so awesome! 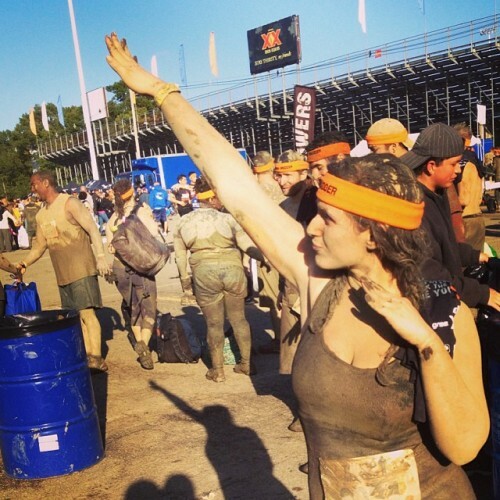 I would LOVE to try a Tough Mudder! Do you have any training/prep tips? I'd like this to be like a 1- 2-year goal.